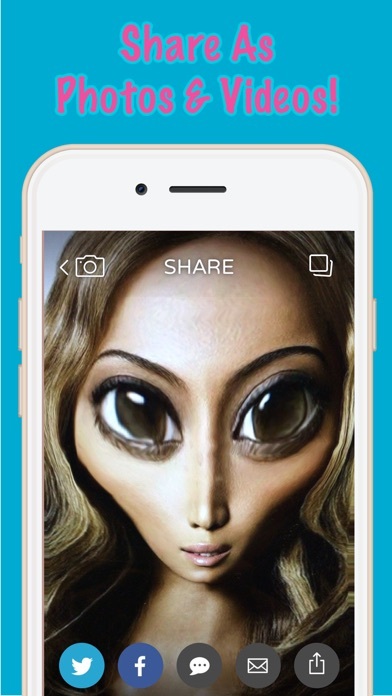 Face Warp Live lets you morph you or your friend face live in real time video. 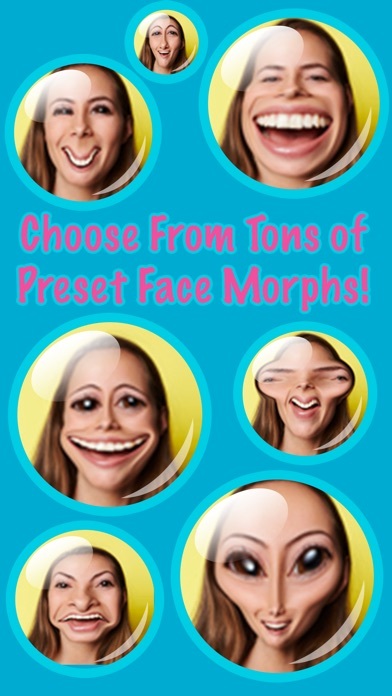 Use any of the face morph presets or customize how you want your Warp to look. 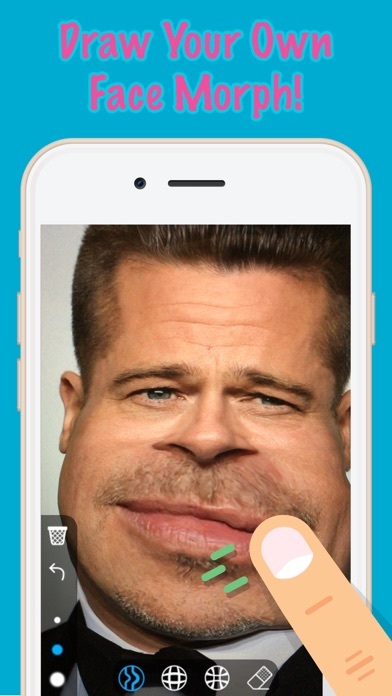 Unlike the other apps like this, Face Warp Live , tracks your face so you don’t have to put your face in a particular position to get all the fun. 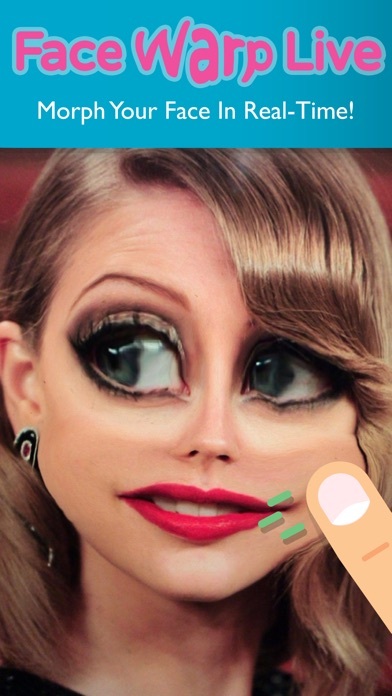 This app is so much fun! Love the way the preset forms are displayed across the bottom of the screen for a quick switch from one to another. The only problem is that the videos don't record any sound. The microphone is activated and I gave the app permission to access the microphone but still no sound when recording videos. Such a bummer. The videos would be so much funnier if you could hear what is being said. Sillyness is that your fingertips. Fun app. Nice to control distortion I feel on the inside on the outside. Haha just a fun app over all. Tap Roulette - Make Decisions with Friends!